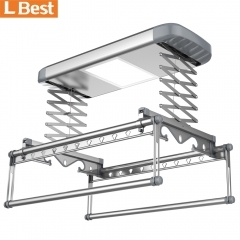 LBest participate in the the Canton Fair from the 15th October 12,2018. 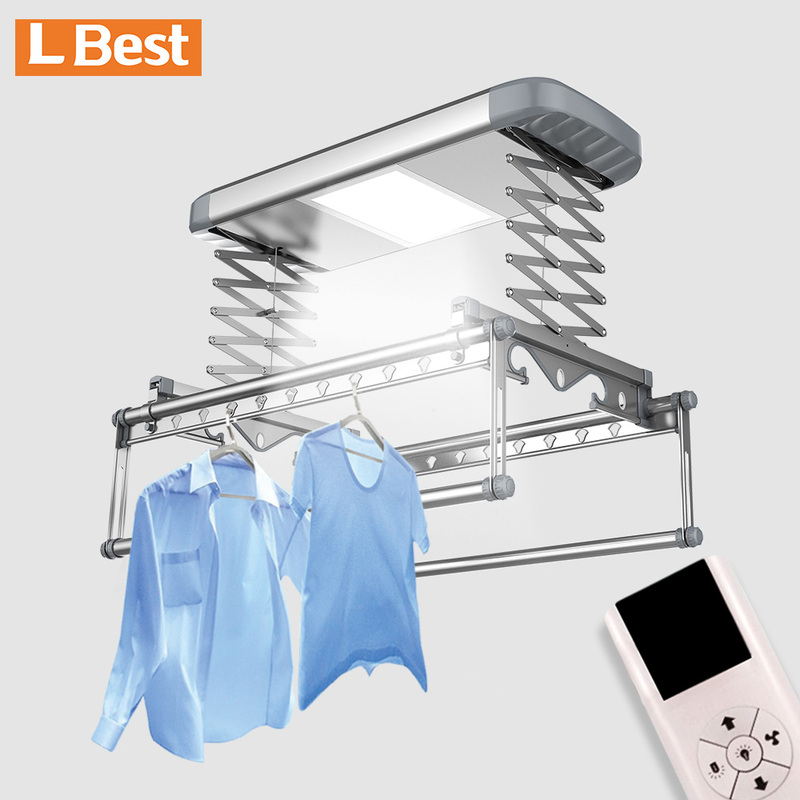 L Best was invited to participate in the fair, at the fair we will present to the high-tech product - Auto cloth drying. 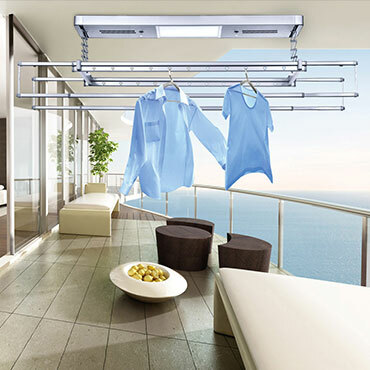 The most representative, the most complete function, the most popular and the best-selling ceiling cloth dryer in our company can be seen at the fair. We look forward to your arrival. You can enjoy reasonable prices and rich activities during the fair. 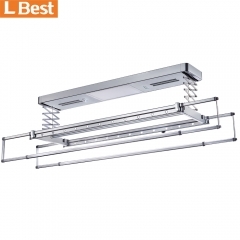 Not only can you see the latest type of ceiling mount clothes dryer, but also get a small gift by L Best. Why is the Canton Fair so influential？ let me make a brief introduction for you. The China Import and Export Fair, referred to as Canton fair. Founded in the spring of 1957, it is held in Guangzhou in spring and autumn every year. 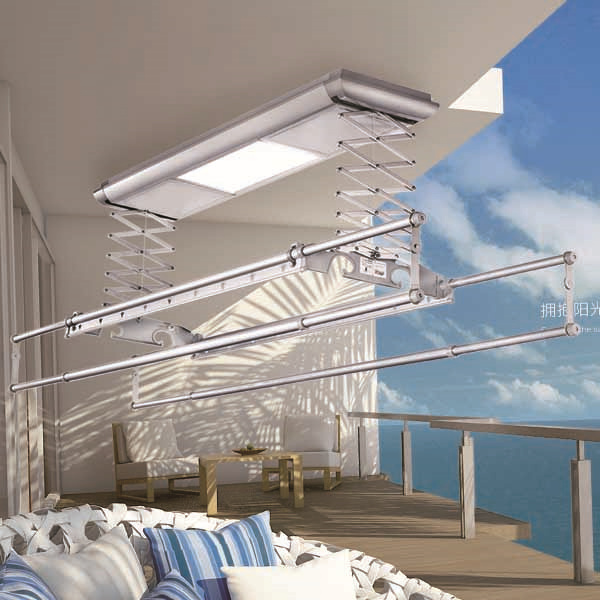 It is jointly sponsored by the Ministry of Commerce and the People's Government of Guangdong Provincial and hosted by the China Foreign Trade Center. 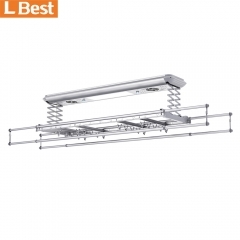 It is the most comprehensive international trade platform in China with the longest history, the highest level, the largest scale, the most complete variety of products, the largest number of buyers, the widest distribution area and the best transaction results. It is known as the “China's first exhibition”. After 61 years of development, the Canton Fair has strengthened trade between China and the world. 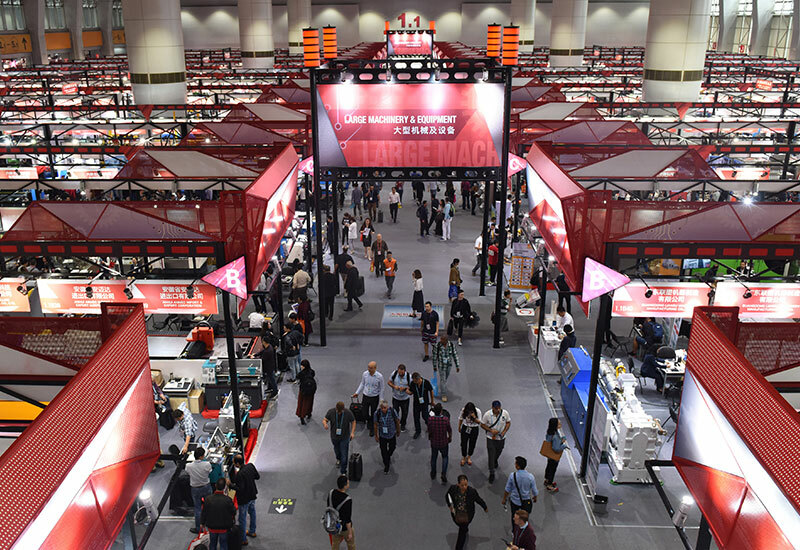 As of the 123rd session, the scale of the Canton Fair has reached 1.185 million square meters, and nearly 25,000 exhibitors from home and abroad. The Canton Fair is located in Pazhou Island, Guangzhou, with a total construction area of 1.1 million square meters, a total indoor exhibition hall area of 338,000 square meters, and an outdoor exhibition area of 43,600 square meters.